Colleen Houck's first two YA novels, Tiger's Curse and Tiger's Quest, were New York Times, Publishers Weekly, and USA Today bestsellers. Colleen lives Salem, Oregon, with her husband and a life-sized white stuffed tiger. 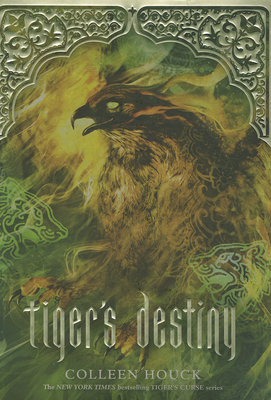 For more information visit: tigerscursebook.com.